Updated Thursday April 11, 2019 by South Austin Baseball. 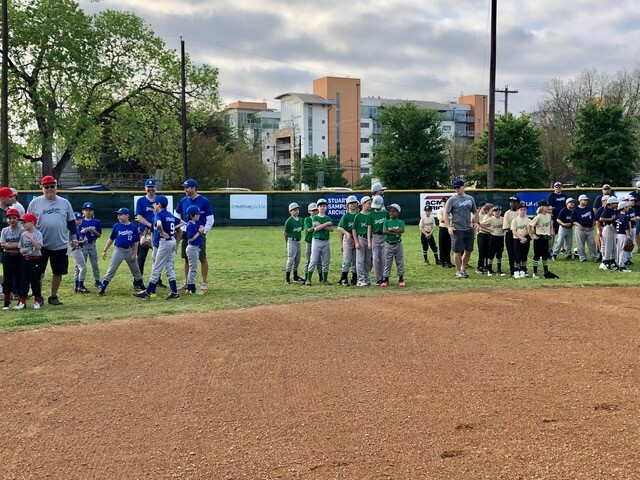 Thanks to all the players, parents and sponsors that came out to celebrate another opening day for South Austin Baseball! Check out the photos to see some of the great action from the day.